BOSTON – Feb. 19, 2014 – Gameblyr, an indie-focused video game publishing partner, today announced Birnam Wood Games’ board game-style strategy game Pathogen is now available on Google Play, with newly added ranked online and cross-platform gameplay features. Pathogen launched on Kindle earlier this month and will release on PC in the coming months. View the trailer and download Pathogen for $2.99 on the App Store, Google Play or via Amazon for Kindle. 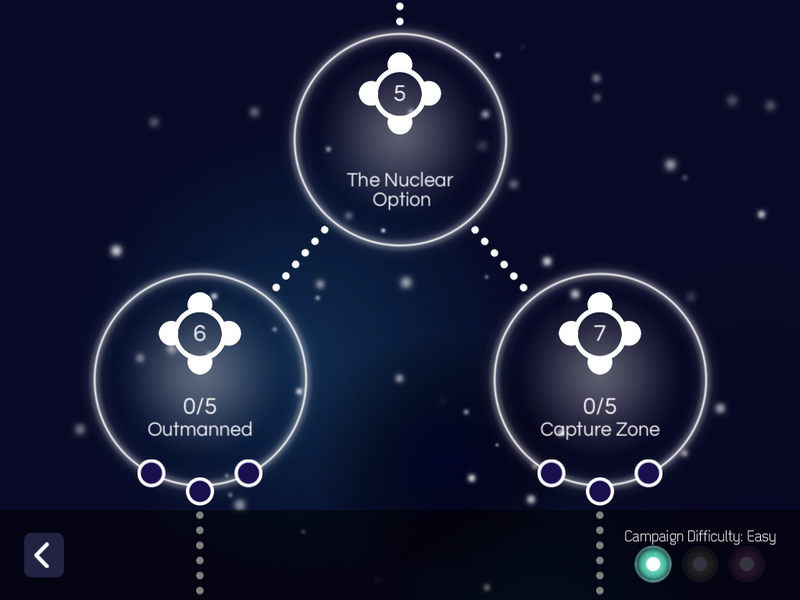 Pathogen challenges players to compete against AI or human opponents in a struggle to control a game map by strategically placing and upgrading cells, which spread across the map and can convert enemy cells. Like traditional strategy games such as chess and Go, Pathogen is designed to be easy to learn but hard to master. 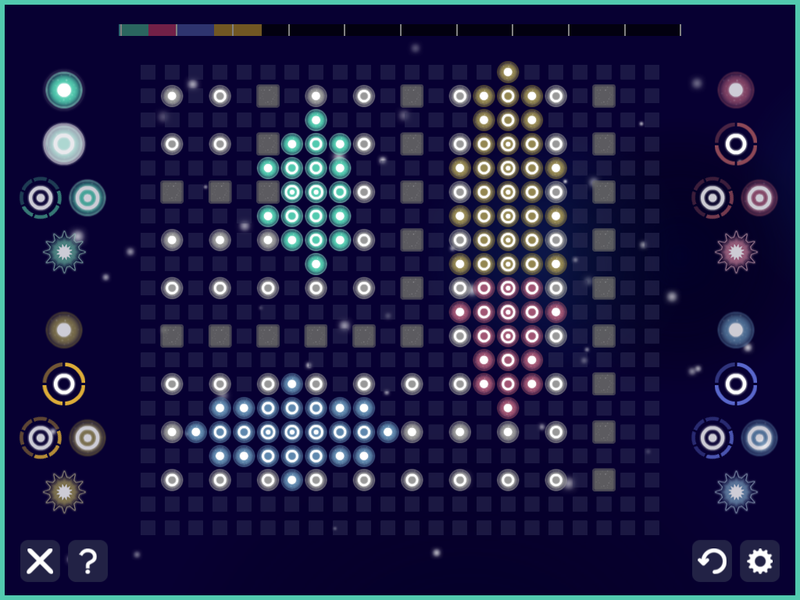 Since its iOS launch in November, the award-winning game continues to garner strong praise for its visually dynamic and extensively varied gameplay.